Abu Dhabi is the capital and the largest emirate of the UAE, located on the south-eastern side of the Arabian Peninsula, besides the Persian Gulf. The emirate constitutes more than three-quarters of the area of the country of UAE, and is the second most populous city in the federation, after Dubai. Despite holding about 10% of the world’s oil reserves and being one of the largest oil producers, Abu Dhabi has been diversifying its economy outside of oil export since 2009. The city has been investing heavily in industrial development, real estate, retail, and tourism. Abu Dhabi is one of the fastest growing and opulent markets in the world. For an entrepreneur wishing to start a business in the Middle East, Abu Dhabi is a viable location of choice. The corporate norms and business procedures in the Emirate are transparent, and it takes only a few days for setting up a company in Abu Dhabi. Why Set Up a Business in Abu Dhabi? Abu Dhabi, being the political capital of the UAE, is one of the most preferred offshoring destinations in the world. It accounts for 95% of the country's total oil reserve and offers diverse investment opportunities to almost all economic sectors. Apart from the fact that it is affluent and safe, setting up a business in Abu Dhabi is much sought-after due to its transparent and flexible procedures. Unlike in most countries, it just takes a few days to set up a new business or open an offshore branch of your company in Abu Dhabi if you fulfill the required formalities correctly. The living standards in Abu Dhabi are first class, with world-class facilities in education, healthcare, residences, recreation, and transportation. 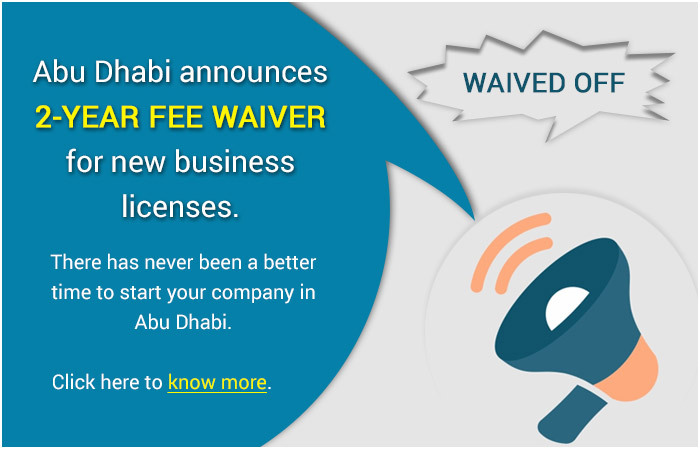 Commitbiz is conversant with the company formation laws and regulations in Abu Dhabi and can help you set up your business here, availing the required licenses. You can choose from among a free zone or a mainland company in Abu Dhabi. Free zones in Abu Dhabi offer single-window administration and have been established as independent jurisdictions that allow an expatriate entrepreneur to own a company wholly (100%). There is no requirement to appoint a UAE national as a service agent of a branch or as a partner if the business is set up in a free zone. Setting up a business in the UAE has certain restrictions, so, free zones act as a gateway to carry on international business trade. However, local (UAE) supply of goods has to be channeled through local distributors, and the company is supposed to pay 5% customs duty for it. To know more on free zones in Abu Dhabi, click here. Abu Dhabi has a list of mainlands (commercialized geographical areas that fall under the UAE government and its authorities), with regularized policies and legal structures that make it one of the most developed economies. A mainland company in Abu Dhabi can carry out business across the UAE but permits a maximum foreign shareholder equity capped at 49%. What is the Procedure for Business Setup in Abu Dhabi? Below are the steps to be followed for starting a company in Abu Dhabi. It behoves you to gain a clear understanding of your intended business activity before initiating the procedures, since legal procedures and fee may vary depending on the nature of your business. As per the UAE jurisdiction, foreign companies need a local sponsor (a service agent or a company owned by UAE nationals) to open a branch office in Abu Dhabi, who will facilitate the necessary licenses for the branch office without bearing any liability to capital contribution or losses. Rules and regulations are different for different ownership types and business establishments. You need to select a legal entity type to run your business under. A trade name distinguishes a business and represents its nature and legal form. We help our clients in not only setting up business in Abu Dhabi but also in registering a trade name from the list of registered trade names provided by the Department of Economic Development (DED). We help our clients get a license, avail No-Objection Letter from the deemed authority and also get their legal documents translated into Arabic by a legal translator. An approval from General Directorate of Residency and Foreigners Affairs - Abu Dhabi (GDRFA) is compulsory for foreign investors before getting the initial approval. An initial approval certificate is required to continue with the business licensing formalities that permit foreign nationals to practice their desired business activity in Abu Dhabi. We help our clients get all required approvals from the concerned authorities including the DED, and help them pay legal the fee for getting a business license issued. Commitbiz helps entrepreneurs and firms in setting up a company in Abu Dhabi through company registration, incorporation and legal consulting services. Our experts take care of the banking, visa, legal, and licensing formalities, in accordance with the UAE laws. We guide you through your company formation, with your business objectives at the centre of our ecosystem. We assist you to plant your company in this booming economy by handling all the legal formalities, to help your business gain a foothold, establish free trade agreements, and ensure that you avail all the state-of-the-art facilities of the region. For business setup services in Abu Dhabi, contact us – we’ll be glad to assist. What are the economic benefits of setting up a company in a free zone in Abu Dhabi? Abu Dhabi free zone allows 100% foreign ownership, 100% repatriation of capital and profits, exemption from taxes, no import tariffs, and has no currency restrictions. 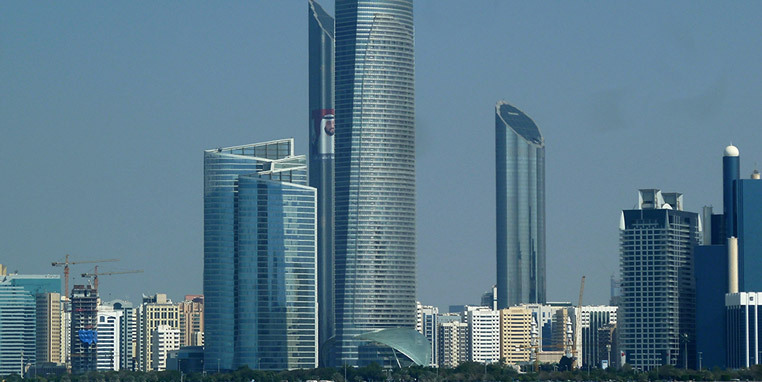 For a mainland company in Abu Dhabi, at least 2 directors are needed for registration. A free zone company, however, can have 1 director. 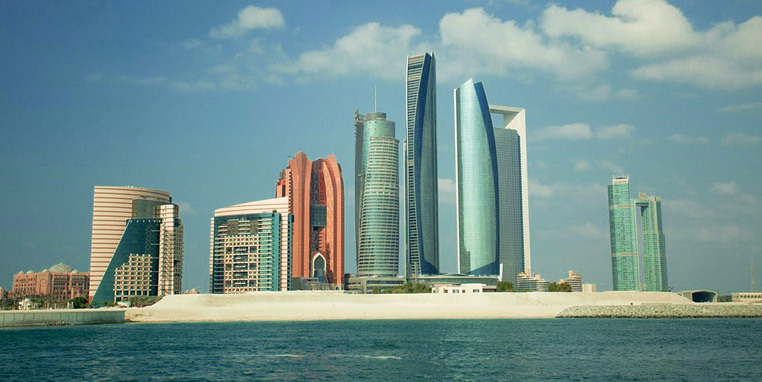 What is the corporate income tax rate in Abu Dhabi? The corporate income tax rate in Abu Dhabi is 0%, as it is a part of the UAE, which exempts businesses from income tax.